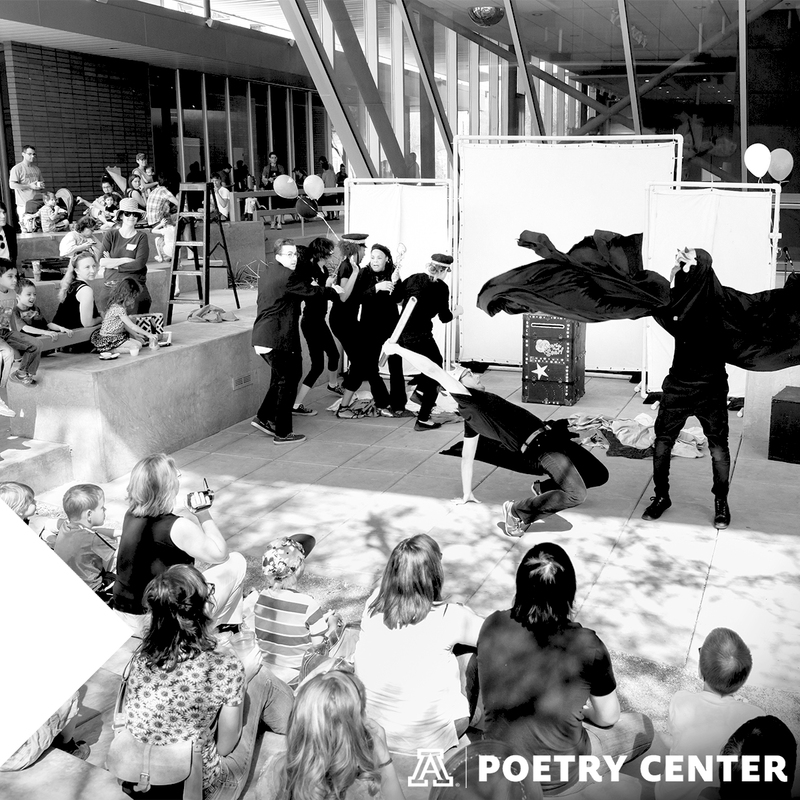 Education happens every day at the Poetry Center through a variety of programs, experiences, and conversations. Young people have a natural capacity for language and a tremendous amount to say about their lives. The Poetry Center helps children and youth express themselves, acquire literacy skills, and develop their potential through our K-12 education programs and teacher/parent resources described below. 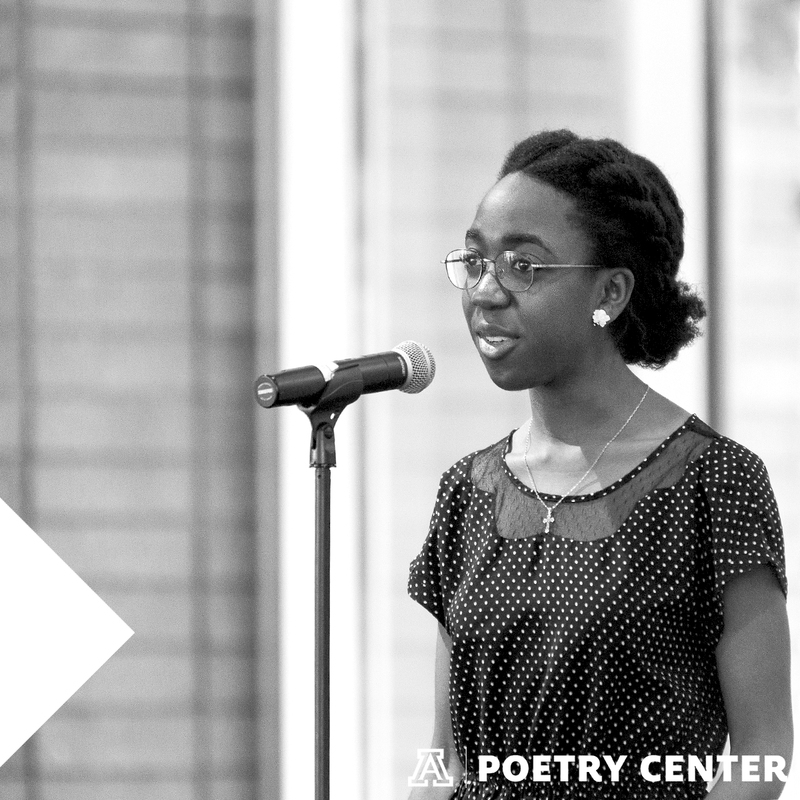 The Poetry Center maintains an online database of literature and creative writing lesson plans for learners of all ages. View the online curriculum here.